This tango event is eagerly awaited by the tango community: the 1st Barcelona Tango Meeting takes place from 23th to 27th of May and arouses the tango dancer’s excited anticipation with its extensive tango program. 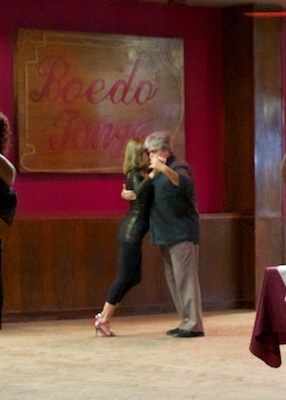 The tango festival is dedicated to explore the tango style Canyengue y Milonguero and therefore hosts international guests like Martha Anton and El Gallego Manolo who are specialists for that tango style. Also the multinational tango group TANGO BRUJOS Company will perform their tango show on the festival stage. There is no better occasion for UP-Tango Barcelona Fashion Design to present the whole collection of elegant tango clothing and dance dresses on the tango festival: tango dresses, dance pants, tango skirts, tango tops – find all what dance wear is about right on the 1. Barcelona Tango Meeting. 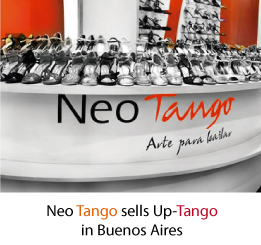 All tango clothing is also available in the UP-Tango online shop. Visit our page to find out about attractive special offers and sales discounts on selected dance dresses.